Is Spring Fling Pass From Summit at Snoqualmie Worth The Money ? Spring Fling Pass From Summit at Snoqualmie allows skiers, and snowboarders "ski more, spend less" ! Skip the ticket window and head straight to the lift. Summit passes are an unbeatable value, providing access all season long and the freedom to hit the slopes whenever you want. We're so close it's easy to get your money's worth! But is the Spring Pass really worth the money ? Go skiing under the lights when you buy a night lift ticket from the Summit at Snoqualmie ! Night skiing near Seattle has a certain appeal: fewer crowds, no lift lines, and discounted lift tickets ! 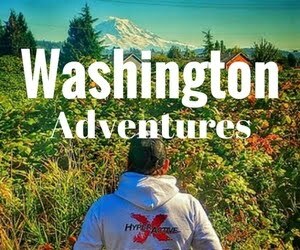 Looking for more outdoor adventures in/around Seattle ? Enchant Christmas at Safeco Field in Seattle is an even for the entire family ! 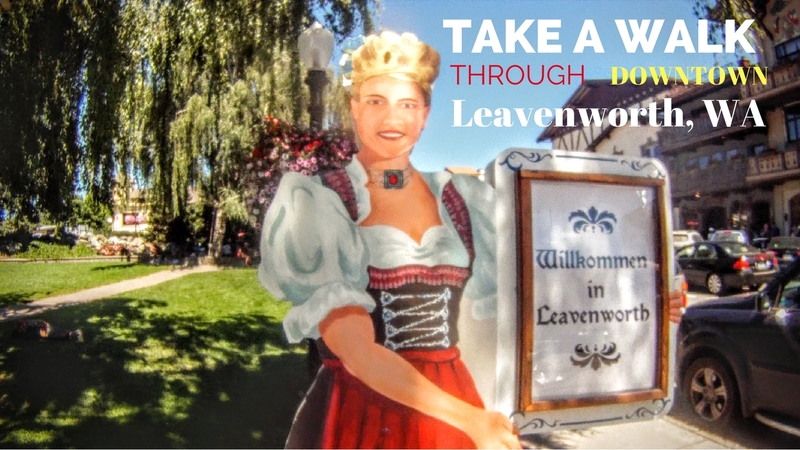 Enjoy Holiday lights, the Christmas market and fun festive activities. The holiday light event, which runs through Dec. 30, covers the entire baseball field with a spectacular light maze and an ice skating rink. As you enter the stadium for Enchant, expect a different kind of cheer than the rowdy crowds and booming loudspeakers of baseball season. Infield, visitors can rent a pair of skates and sail through the illuminated archways and trees on the 350-foot-long ice-skating loop, while listening to local artists like Starlight Choir perform live on the mainstage. (Tickets will be staggered to prevent overcrowding the maze and ice trail). Visitors can also warm their hands with a cup of hot chocolate from the Christmas market, shop for jewelry, homewares and gifts, or head over to Santa’s workshop for pictures and a story. 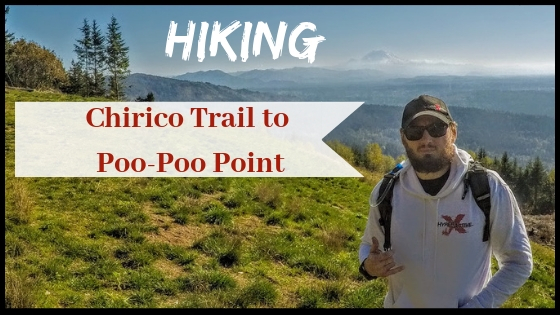 Located within less than 45 min away from Seattle, Chirico Trail to Poo-Poo Point hike is a "must" for any outdoor adventurer visiting Seattle ! Even if you're short on time, this hike ( time to the trailhead from Seattle plus the hike itself ) will take you only half of the day ! The trail is snow free, and accessible year round, but is best enjoyed on a nice sunny day ! But even on an average Seattle rainy day, the tree coverage will provide protection from wind and rain. 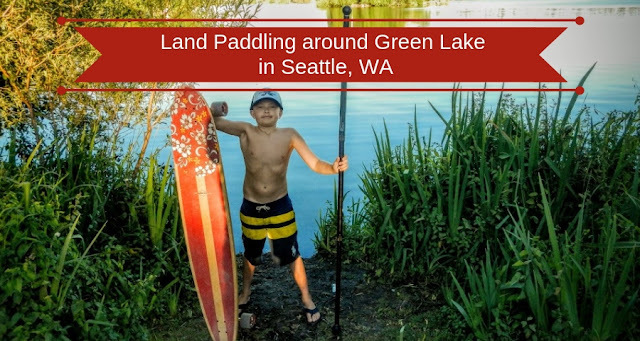 Land paddling around Green Lake in Seattle could be a great way to discover this hidden local gem ! Green Lake is a neighborhood in north central Seattle, Washington. Its centerpiece is the lake and park after which it is named. The newly reconstructed 2.8-mile path around the lake provides a perfect recreational spot for runners, bikers, skaters and walkers. It's also a great place to go longboarding or land paddling. 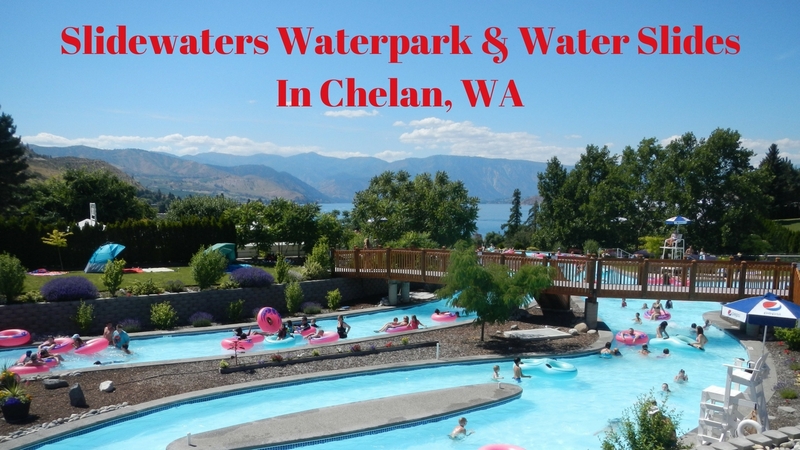 Lake Chelan Waterpark and Water Slides is a small, but full of fun waterpark for all ages located just 5 minutes away from Lake Chelan downtown. Located on the banks above beautiful Lake Chelan, the park is an amazing place to have family fun while enjoying the breathtaking views of the majestic Lake Chelan in the background ! TIP: The place itself is not that big... so try to get there early in the morning to beat the heat, and the crowds. Parking can also become an issue on during crowded weekends, and holidays. Land paddling in Seattle is not really a year round activity. It rains a lot most of the year, and in fall/winter, when the temperatures drop, only the most dedicated spend time land paddling, and having fun. 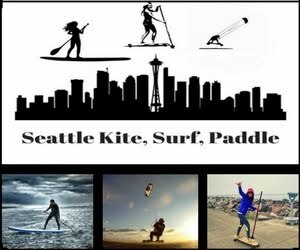 And we at "Seattle Kite, Surf, Paddle" are among those crazy ones who enjoy land paddling in any weather ! There is something special about land paddling in the snow ! It's like combining longboarding, snowboarding, and paddleboarding in one. And the surroundings are breathtaking ! Because there is nothing quite as serene as seeing your beloved city in a fresh sheet of snow. It's truly magical making your first tracks in the snow. Onda Motion is of the most versatile longboards that is great for cruising and carving as well as land-paddling and kite-skating. Compared to most longboards out there, Onda boards are quite unique. They perform and handle much better than traditional longboards because of their smooth gliding wheels and tremendous maneuverability. 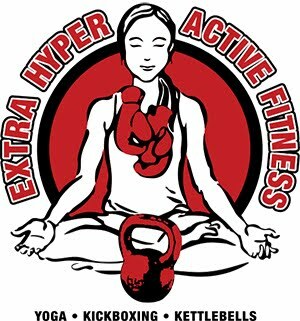 Give it a kick and it glides forever ! Onda was designed from scratch to be the best all around cruising longboard in the world. 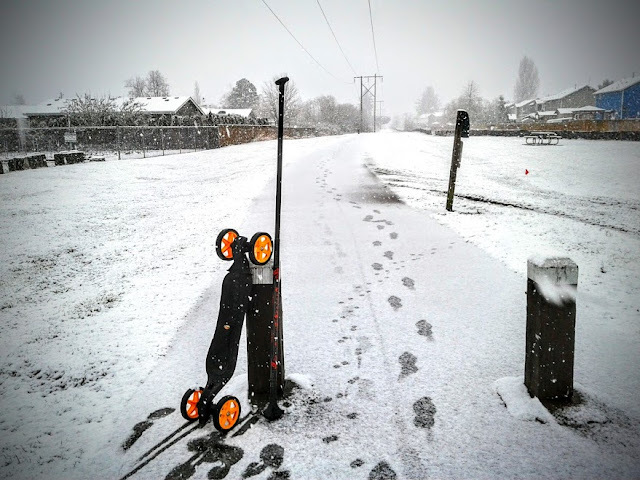 Every component was carefully designed and custom built as part of an integrated product, to allow you to cruise the pavement effortlessly, with minimum friction and enormous forward momentum. Onda delivers full-fledged glide performance and awesome carving that will have you feeling like you’re levitating above ground. 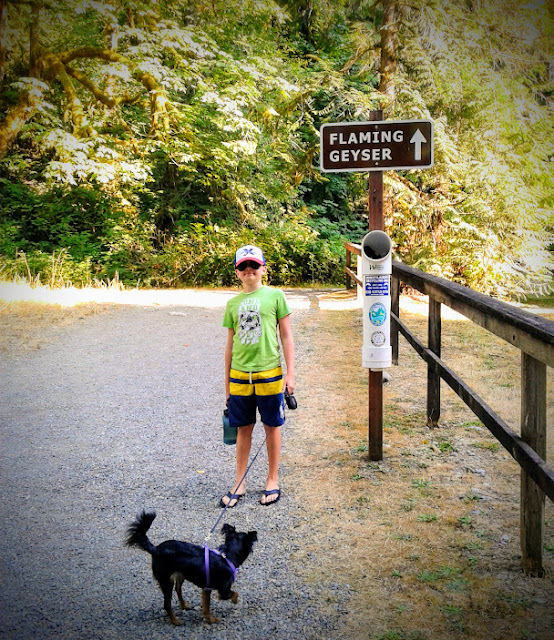 The first time I heard about the Flaming Geyser Park was from "The Washington Atlas and Gazetteers". It stated that park's most unique geological feature was its "geysers" (methane seeps). I immediately wanted to find out more about it. 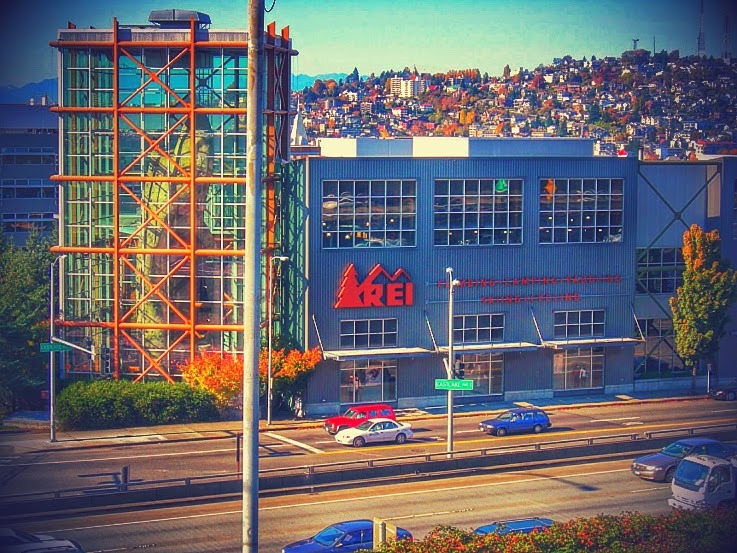 They say that you become a true Washingtonian after the first time you step into REI. The Seattle's flagship store is probably the same symbol of Washington ( outdoors ) as Seattle's Space Needle or Mt Rainier. What began as a group of 23 mountain climbing buddies is now the nation's largest consumer cooperative. 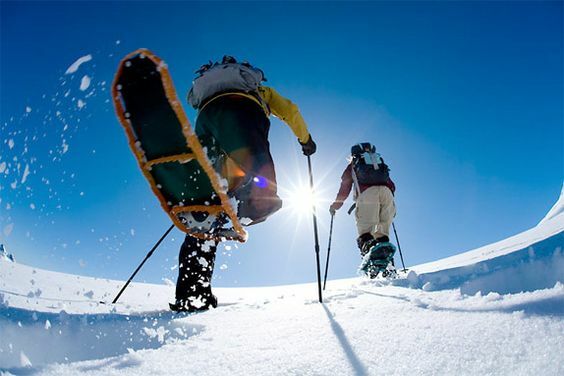 Everything you need for your most popular outdoor activities- gear for camping, hiking, climbing, cycling, paddling, snow sports, clothing, footwear, and much more- you can find here. 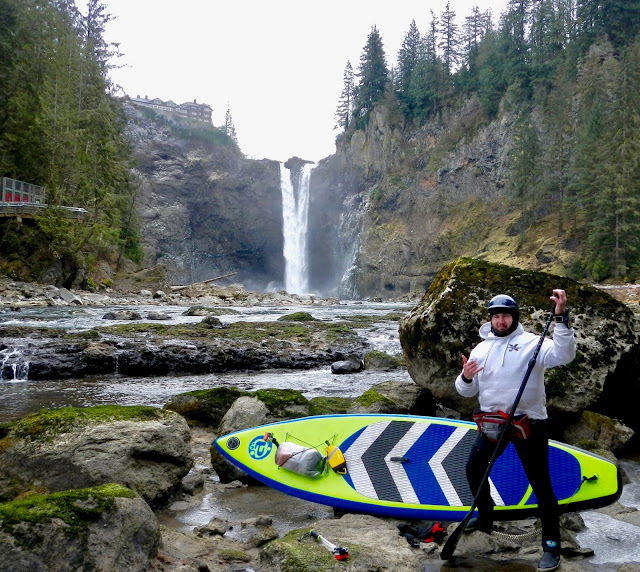 If you can surf in Washington state, you can surf anywhere ! 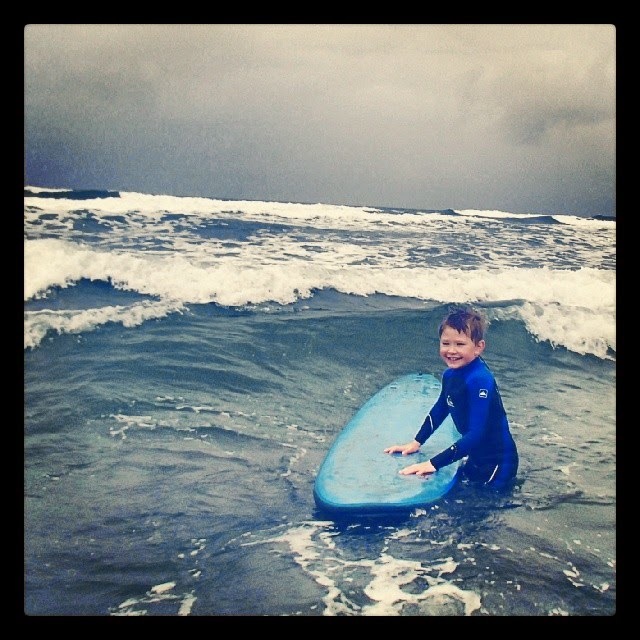 Surfing in Washington is a pretty miserable experience. Dipping occasionally into the mid-40s but generally hovering around 50 degrees, the ocean water temperature is just one of the "discomforts", along with gale-force winds, massive swells, demonic currents, and razor-sharp rocks. 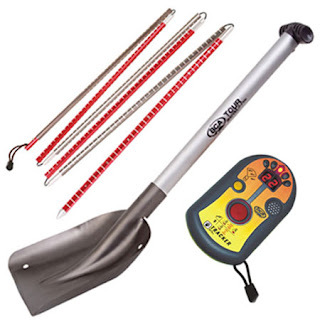 If you are an avid backcountry traveller, you know that you must have "the standard " avalanche gear: beacon, probe and a shovel. But unfortunately, there are lots of people who think that having the right gear is all they need to venture beyond ski area boundaries. 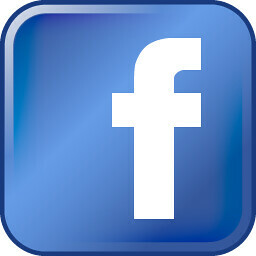 But just like the great American writer Mark Twain once said, "Knowledge without experience is just information". In my opinion snowshoeing is not rocket science. 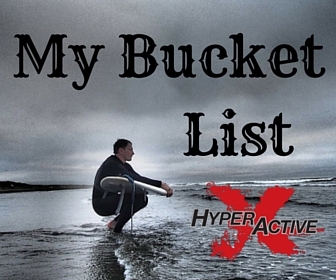 It's one of those outdoor sports/activities that doesn't require special training or great physical shape. Just put on your snowshoes and go. But where to ? That's why Snowshoe Routes Washington is the must-have guide for beginners and advanced winter hikers who will appreciate the detailed trail descriptions, photos, and personal narratives. When it is raining during the Seattle winter - grab your shoes, this book and head out. Your are sure to find deep powder and a great trail. Remember, don't solely rely on the book. I know people who use guide books as "the maps". Wherever you go, don't forget to bring a topo map of the region, check the avalanche conditions before heading out, let somebody know where you are going, check in with a ranger at the station ( if there is one), leave a note in your car with the details of your trip and expected return time ( did I forget 10 essentials ?). The outings described in the book are for all skill levels, from beginner to experienced mountaineer. Many are within easy driving distance from metropolitan regions including Seattle, Tacoma, Everett, Bellingham, Olympia, and Yakima. Most trips start from Sno-Park areas for easy access. Learn snowboarding...indoors ! No snow, no mountains, no lifts, no cold ! 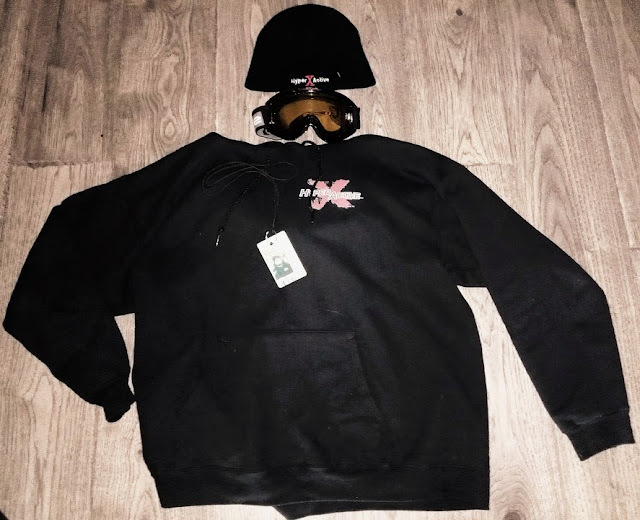 Ski or snowboard all year round ! I first mentioned indoor skiing/snowboarding in my post about Ski Trac Dome. It looks like skiing/snowboarding could really become an indoor pleasure. Around the world indoor ski centers take the slopes to skiers/boarders 365 days a year. Shilshole Bay Marina in Ballrad is only 20 minutes from downtown Seattle. Located on Puget Sound, the marina affords direct access to one of the finest salt-water sailing basins in the world. Shilshole's stunning setting and convenient saltwater location make all types of boating fun ! 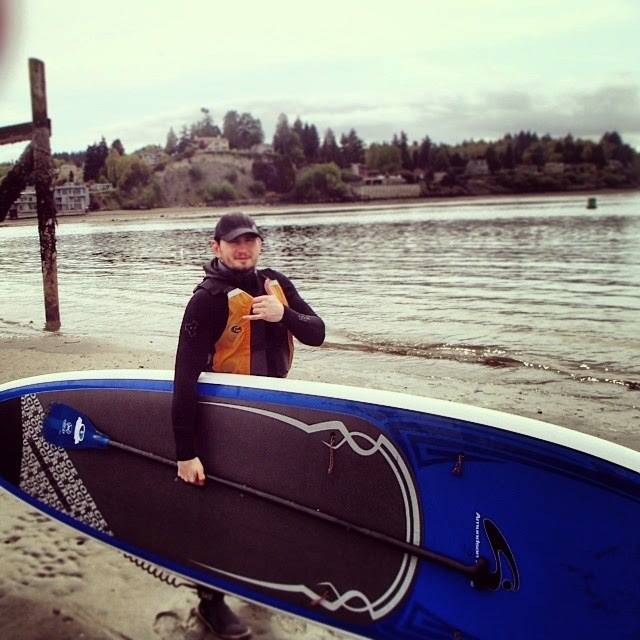 Shilshole Bay has long been popular among sea and recreational kayakers, windsurfers, and now, paddlebaorders. But it wasn't until recently, the place has become an alternative destination for local paddle surfers who found it frustrating to drive 3 hours to the coast.